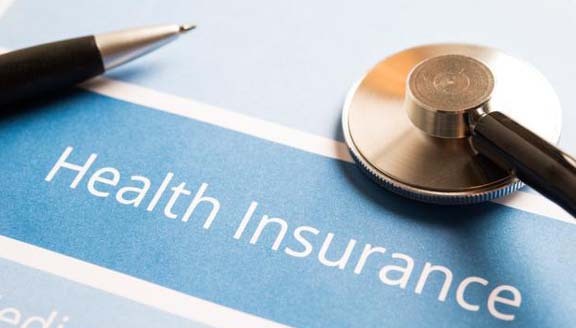 Meghalaya Health Minister AL Hek on Monday announced that the State Government would launch the Megha Health Insurance Scheme (MHIS) phase-IV on December 20, 2018. Hek made this announcement after he witnessed the signing of an agreement between the State Government and Reliance General Insurance Company Limited for the implementation of MHIS-IV in convergence with the Ayushman Bharat – Pradhan Mantri Jan Arogya Yojana (AB-PMJAY) of the Central Government. Pravin Bakshi, who is the MHIS chief executive officer and secretary in-charge Health and Family Welfare signed the agreement on behalf of the Meghalaya government while Dr Saumya Kumar Misra, Segment Head – Government Business Group, signed for Reliance General Insurance Company Limited at the function held at the state Main Secretariat on Monday evening. The Meghalaya Government has selected the Reliance General Insurance Company Limited which emerged as the successful bidder with a premium quote of Rs 1,630 per household per year. The MHIS-IV will converge with Centre’s Ayushman Bharat to provide a health insurance of Rs 5 lakh per family with an increased number of treatment/disease to be made available to the public. The health scheme would cover 8 lakh households in the state. The number of beneficiaries from poor families in the state is 3.41 lakh households, under the category of lowest income group in the state according to the Socio Economic and Caste Census 2011. For beneficiaries from the category of lowest income families, 90 per cent of the cost would be borne by the Centre and 10 per cent by the state. The cost for beneficiaries from the rest of households would be borne by the state. Hek said that the state government wanted to launch the MHIS-IV on December 20 and this will be a Christmas gift to the people of the state. Bakshi said that continuous efforts were made to roll out the scheme at the earliest, while informing that the registration process for MHIS-IV in convergence with AB-PMJAY will start at the beginning of the New Year in various locations to be made known to the people soon.